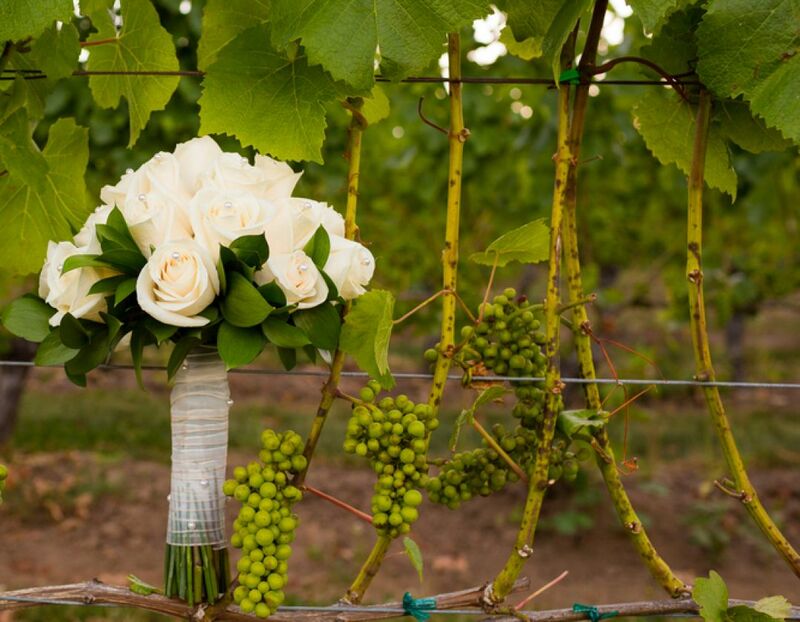 The natural beauty of our gardened landscapes and acres of rolling vineyards make Carter Creek Winery Resort & Spa a magical location for indoor or outdoor weddings. 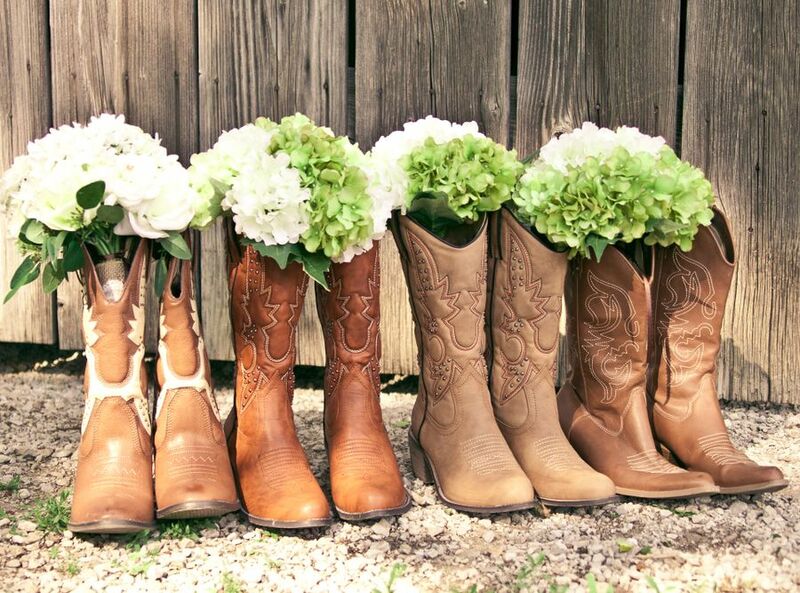 Treat your guests to views of the vineyards while celebrating under the Texas sun in a relaxing atmosphere complemented by famous Texas-friendly service. Ideal for groups up to 200, our wedding venues combine the quaint serenity of a vineyard with the comfortable luxury of a fine Texas resort. The property boasts over 16,000 square feet of flexible space, suitable for the rehearsal dinner all the way to the wedding reception.